Hello friends, xiaomi India mein apne smartphone ke liye popular Hain. Xiaomi 3 year se India mein business Kar rahi Hain. Xiaomi ka India mein successful 3 year celebration mana raha Hain. Isliye xiaomi Smartphone and Accessories Rs.1 mein sale Kare rahi hain. Aap xiaomi ke best Smartphone note 4, redmi 4, mi power bank, etc products flash sale day per Rs. 1 mein kharid shakta Hain. Friends acha internet hone ke baad bhe aap flash sale se kuch nhi kharid pa rahi Hai. Friends hum Aaj aapko tricks baat rahi Hai jise aap flash sale mein Rs.1 koi sa product kharid shakta Hain. Yeah trick bahut easy hai. Aap apne product ko cart mein Kare or jaldi payment Kare. 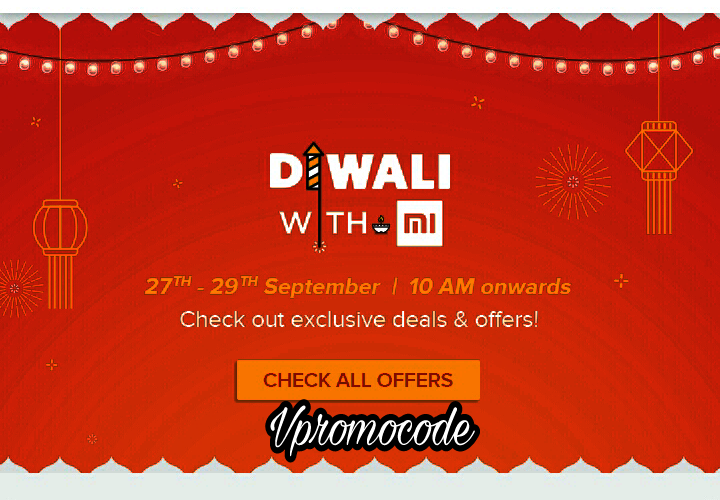 Xiaomi Mi India mein Diwali or 3 year successful celebrate Kare rahi Hain. Rs.1 mein redmi phone aur mi accessories sale Kare rahi hain. Xiaomi different product per flash sale Dena ja rhai Hai. Hum niche list mein aapko mi Offer and deal dekha rha Hai. 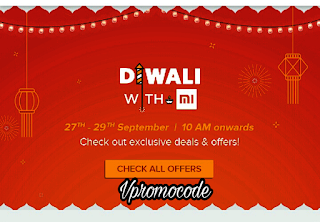 Xiaomi Flash Sale ke liye Register kasie kare. Flash Sale banner per click kare. Ab register karne ke liye 'Register' per click kare. Flash Sale Rs. 1 ke liye successful Register ho Gaye Hain. Mi Flash Sale Rs.1 kasie kharida. Apne mi account ko login Kare. Mi flash sale pager per jaye. Rs.1 sale per click kare. Rs.1 ke Redmi smartphone ke saath enjoy kare.